One play, one hit, one rep is all it takes for an athlete to become injured. One of the ways to help prepare ourselves for sport, or for training, is with a warm up. 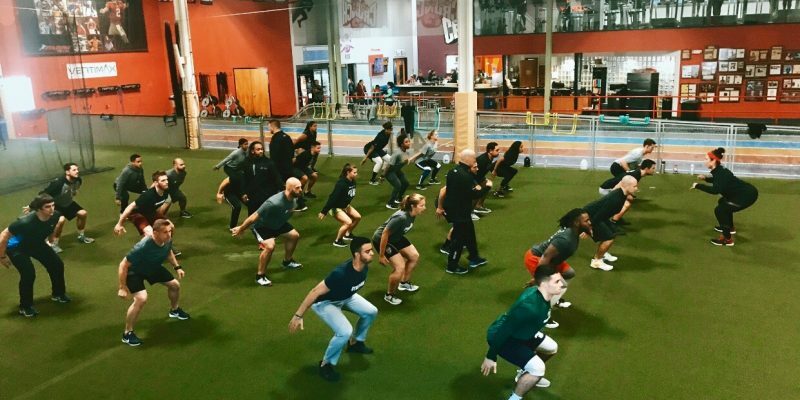 Unfortunately, while the warm up is one of the most important things an athlete can do, time and again, I see athletes, and teams, going through the motions, and not investing themselves into the warm up. They view this time as social hour, and not as the start of training. Failing to warm up properly, diminishes the effect that training will have on an athlete, as well as diminish their performance on the field of play. The warm up is goal oriented. What are the consequences if I am not mentally and physically prepared to perform these tasks? The warm up is a chance for athletes to work on their biomechanics, and make them more efficient. Athleticism is tied into having the ability to orchestrate a variety of movement patterns. 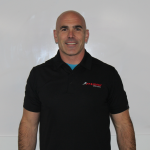 This is a low stress opportunity, especially for young athletes, to make the connection between what their bodies should be doing, and what they actually are doing, and make corrections. Having athletes focused on the inputs of their coaches, and applying their directions, instead of joking with their friends about the most recent gamer video on YouTube, will serve to enhance this connection between body and mind, and the results will show in training and the playing arena. We train movements. It is the ability by which an athlete can contract his/her muscle fibers to produce accurate and powerful movement patterns which determines how good he/she moves. We have all seen athletes who move with such grace and what looks like ease. This is because all movement is controlled by the central nervous system. If you ever read Daniel Coyle’s the talent code, the premise is the more focused the training or practice, the better that training or practice is. Focused training does not equate to hours of training. An athlete who during warm ups, focuses in on his/her movements, and performs the warm up with intent, will improve more rapidly, and with fewer sessions than an athlete who just shows up. By failing to be present and focused during the warm up, athletes are failing to be physically prepared for their endeavor. Lastly, athletic performance depends greatly on a combination of psychological factors. It does not matter how physically prepared an athlete is, if they are mentally weak, they will not achieve the level of play their physical capacities may allow them, as they will fail to perform during high stress moments. An athlete can be their own biggest limiting factor. The warm up is a perfect opportunity to practice concentration and focus, as well as regulating emotion, By using the warm up as a way to stimulate the psyche as well as the body, athletes help prepare themselves for long-term playing arena success.